We’re delighted to have been granted funding to enable us to develop and transform Refugee Action – Colchester as we grow and meet the changing needs of refuge seekers contacting us. This ‘Development Grant’ will enable the RA-C team to review our work including revisiting our goals and what we do, formalising the Community Interest Company structure, organising systems and processes and really engaging and using the help and skills of our wonderful network of volunteers. We want to make sure we plan with clients to meet their needs. When we welcome new arrivals, if it is appropriate we will help them put in place a coherent learning and development plan to make sure they are able to become successful in the new community we are welcoming them to. The grant is for a 6 month development phase. It has allowed us to move into a second room at our office and now we can equip the office properly with IT equipment and dedicated phones. We can pay for staff time to dedicate to a development phase, and staff training. We will let people know about the work we are doing, especially what works well. To do this we need to develop robust documentation processes of our work using written, visual and audio media. We are proud of our progress and we feel we have a lot to share, to lead good practice elsewhere and to find funding to continue and do more. 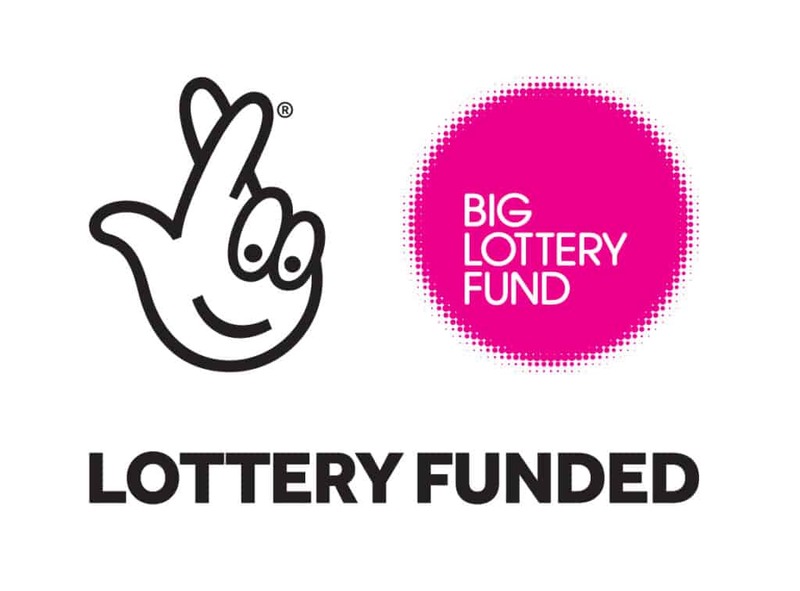 This is a small grant, but it is great that the Lottery has acknowledged the value of our work and what we aim to do and is working with us in partnership. In the meantime we still value every penny you donate as this grant is exclusively for use in development and the money you give us to spend on clients is needed more than ever.